On one of my days off to teach Hands on Small Business, I took the opportunity to wander through my old haunts at MIT. 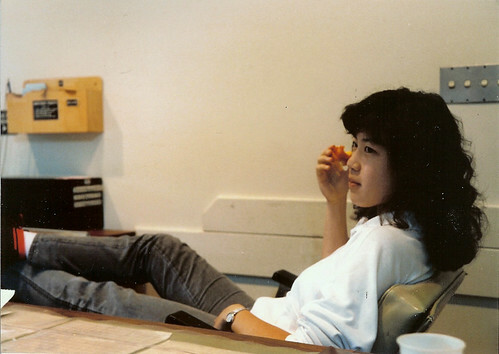 There have been quite a few changes since I graduated in 1987, but the nostalgia factor was still high. 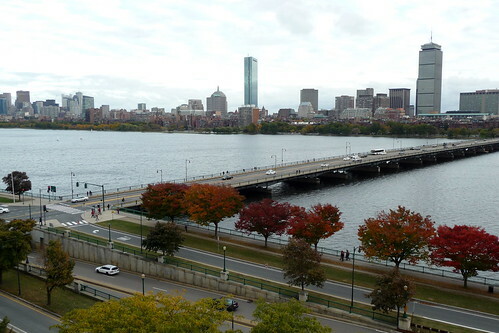 I lived in a dorm along the Charles River, and I always knew that it had the best view that I would ever experience in my lifetime. From my sophomore year on, I picked rooms on the top floor with this view. 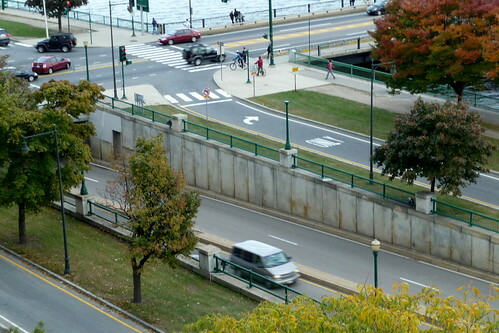 I would watch the cars go through the underpass of Memorial Drive under Massachusetts Avenue all night instead of doing my problem sets. 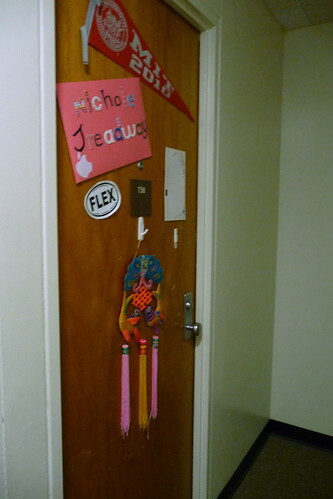 I walked by my old room which I spent two years in. Graduating in 2010? Wait, I lived in this room before this girl was even born! Way to feel really old. 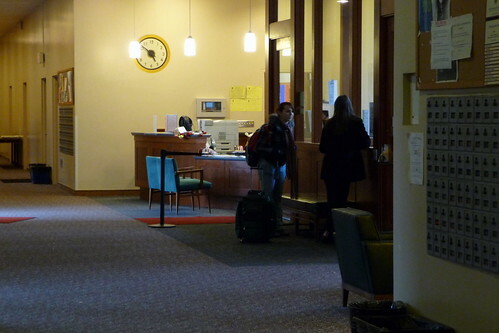 The mailboxes were the same, but the front door and front desk were completely renovated. The only thing remaining was the old clock on the wall. It's definitely not 1987 anymore!